We are picking up speed again! 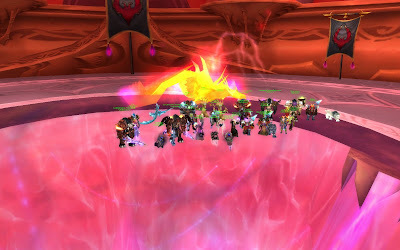 Al'ar is down as well leaving only Kael in The Eye! Awesome job Aphozoids!